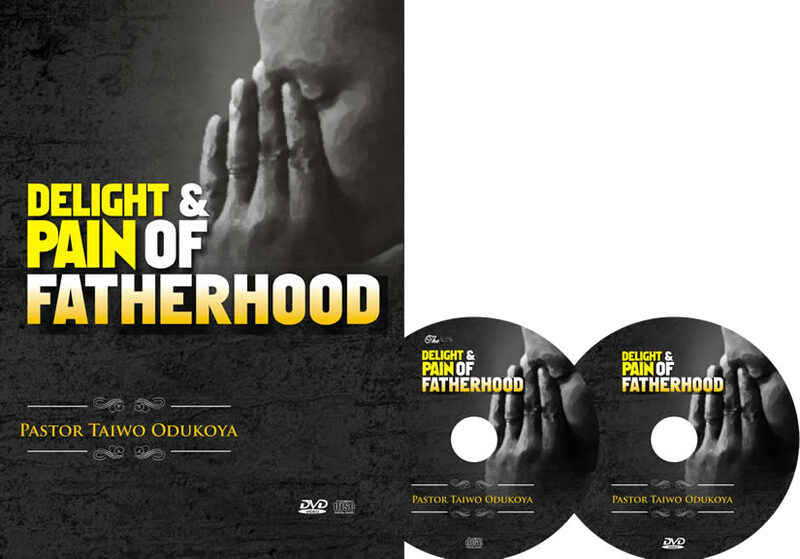 “THE DELIGHT AND PAIN OF FATHERHOOD” is a two (2) audio and DVD set (2 Cds). The critical goal is to share, teach and impart the divine ideas and perspective on fatherhood focusing on the timeless instruments of involvement, consistency, awareness and nurturance. Pastor Taiwo Odukoya leans on divine instructions and a highly practical resource background as a successful father in different generations to offer usable advice for the today’s father (doing well, fairly or poorly) seeking greater grace, quality and increasing alignments with God’s plan. Get ready for newness!